Cooking is an everyday task that can feel like a chore. 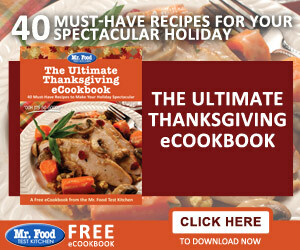 Seriously Free Stuff makes cooking fun by offering free recipe books for everyone’s taste buds. 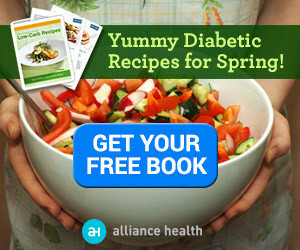 Take a look at our different selection of cooking books including our diabetic specific recipe books and free meal plans. The basis of a healthy diet comes from consuming foods from the grain product group on the Food Guide Pyramid along with fruits and vegetables. Enjoy meals that include protein, pasta, potatoes, rice or bread and accompany them with a vegetable and fruit. 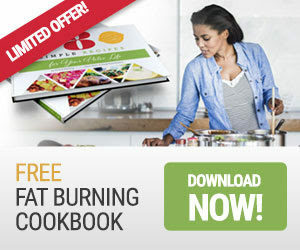 We provide a variety of free recipes to spice up your everyday meals while nourishing your body with the necessary nutrients to function well. Achieve healthy and nutritious eating habits by combining foods from the five major food groups. Frequently changing recipes for your family will improve their dietary patterns and keep them from getting bored of eating the same food day to day. Calcium is a necessity for growing adolescents and pregnant women. Get inspired by our recipe books offering a variety of ways to eat more calcium-rich foods and receive the calcium needed for healthy bones. 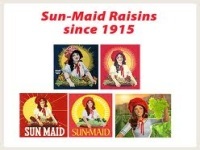 Iron-rich foods are another necessity for everyone’s diet, specifically for younger children and teenage girls. 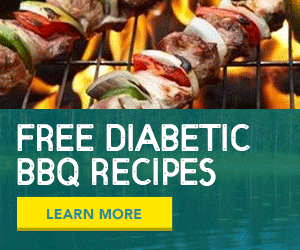 Our free recipe books and free meal plans will provide you with easy ways to eat lean meats and whole-grain or bread to provide the body with adequate levels of iron. Remember that eating a variety of foods to get the many nutrients your body needs is crucial to healthy living. 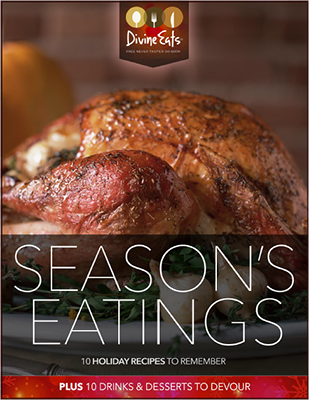 Browse our vast collection of free recipe books and choose among the varied recipes offering grain products, fruits, vegetables, dairy products, beans, nuts, lean meat, poultry, fish, eggs and more. Make dinner easy by making soups, stews or casseroles including all five food groups. 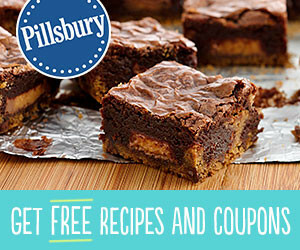 Seriously Free Stuff provides the best recipe deals online. 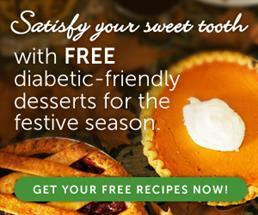 Expired: Free Diabetic Recipe Book for the Spring!